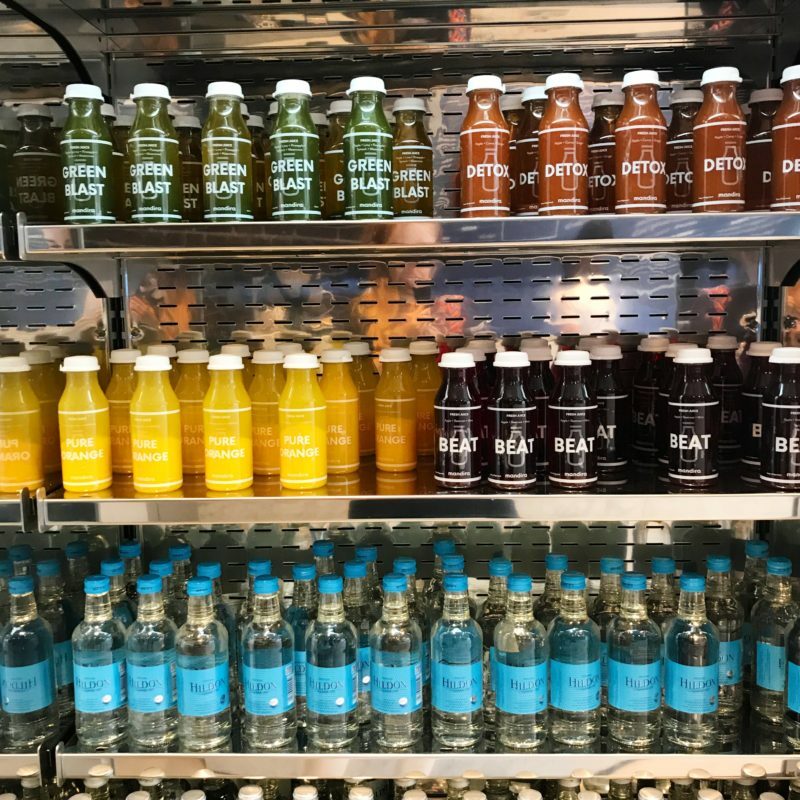 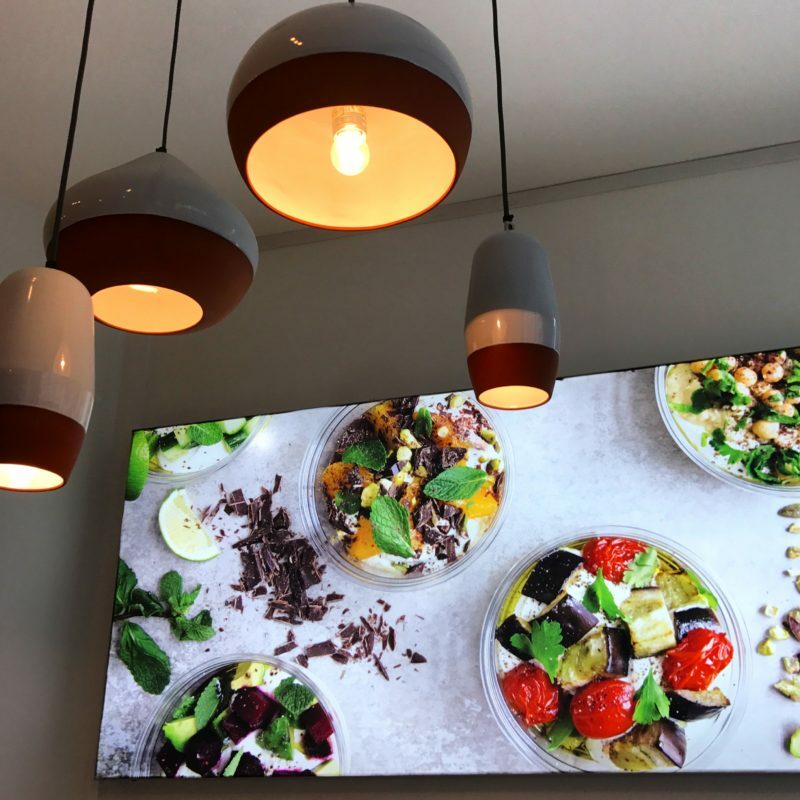 Poke bowls, acai bowls, smoothie bowls, Buddha bowls – you name it and surely favour at least one of them! 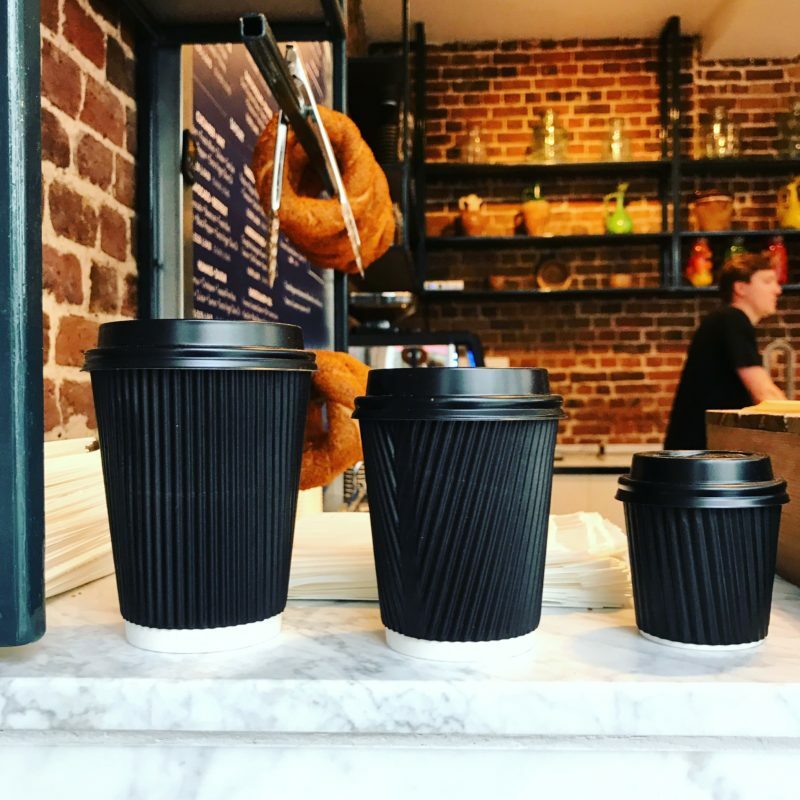 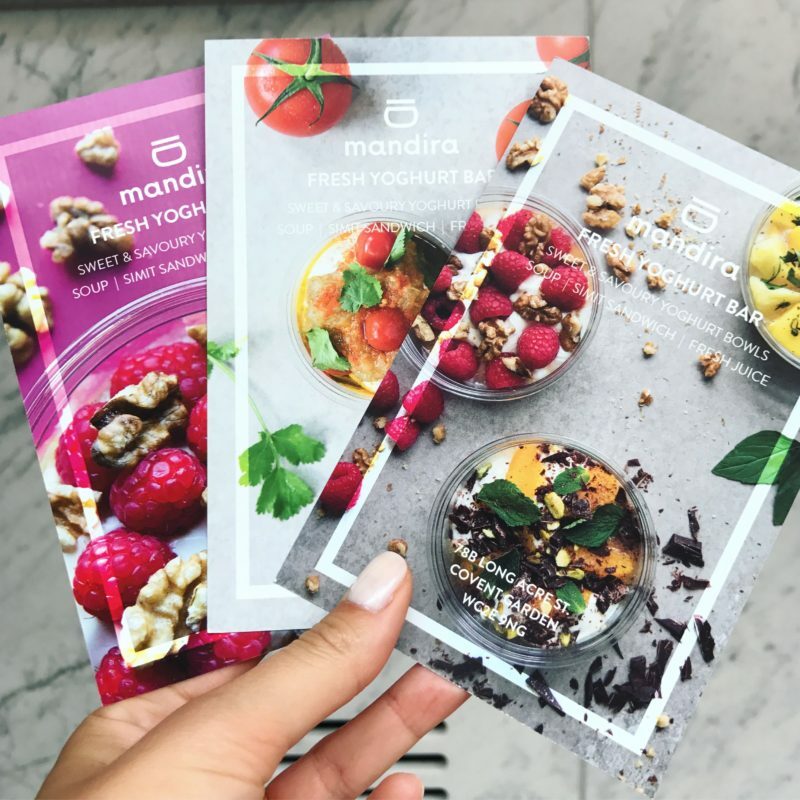 Now, if you happen to roam the streets of London in the future or work and live in town, I recommend the latest kid on the bowl-block: Mandira. 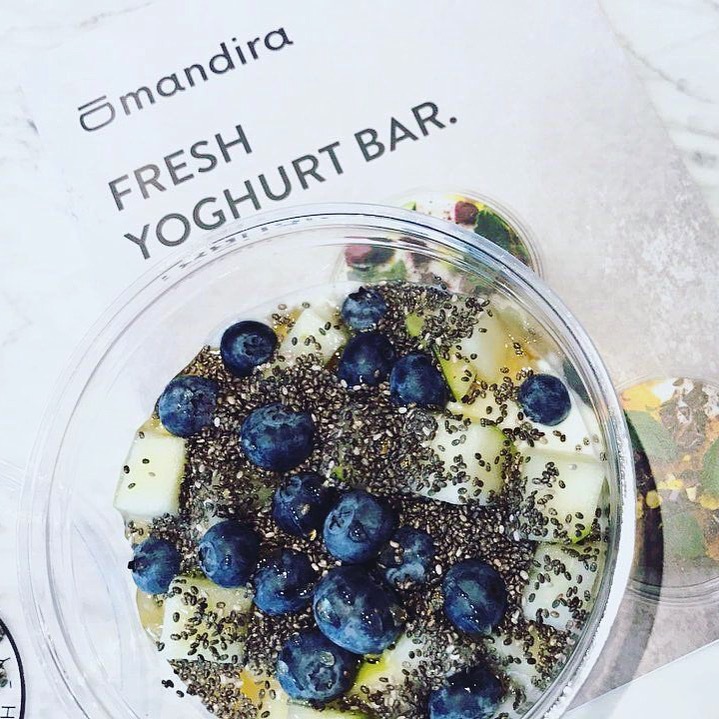 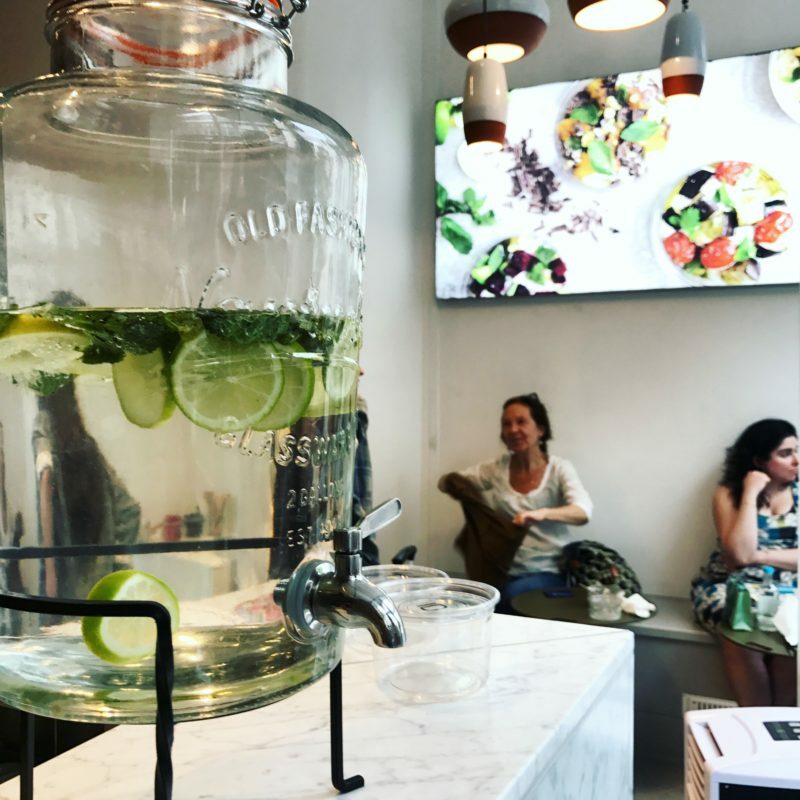 Opened only 10 days ago near Covent Garden, Mandira is the first and only Greek yoghurt bar in London and will surely soon become my tempting alternative to the everlasting poke-bowl-love that I established over the time. 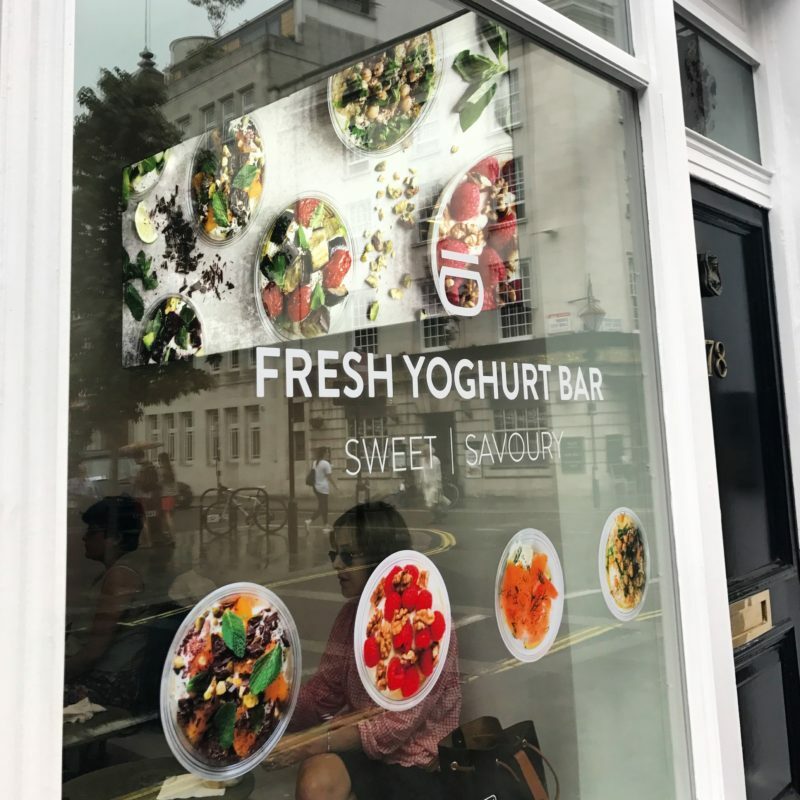 From classic yet diverse sweet yoghurt combos (love the blueberry & green apple one with chia seeds and honey) to more unexpected savoury options (ever tried smoked salmon, dill and other goodies combined with yoghurt solely? 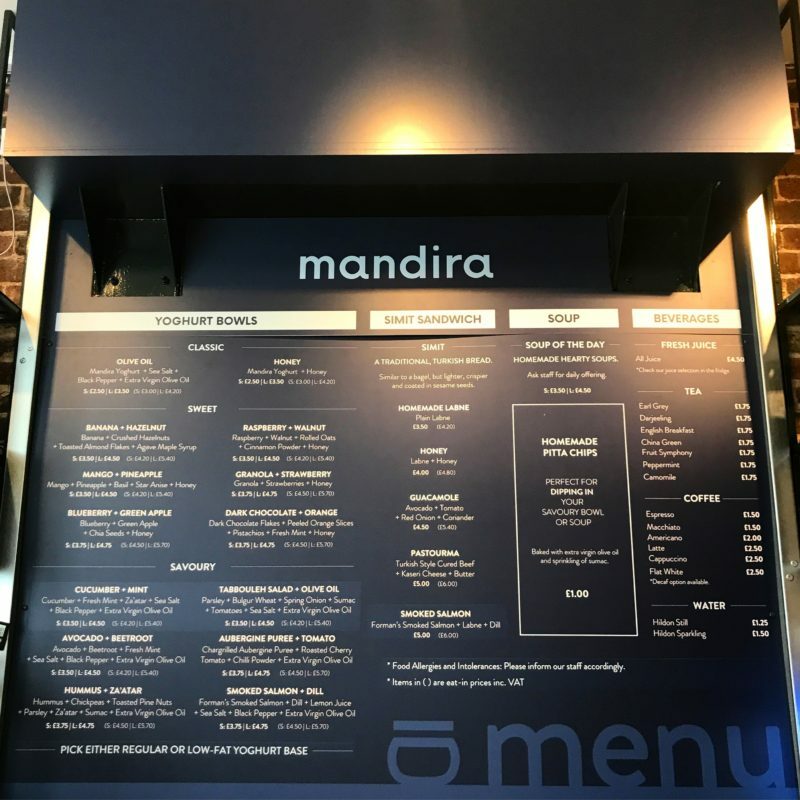 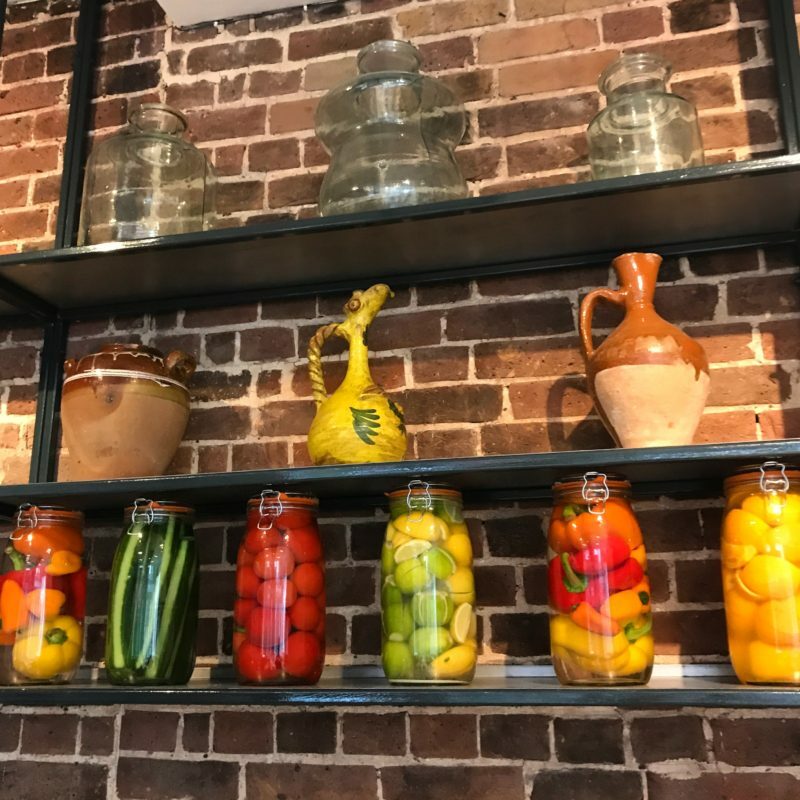 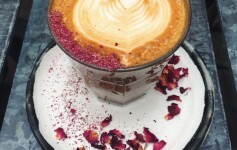 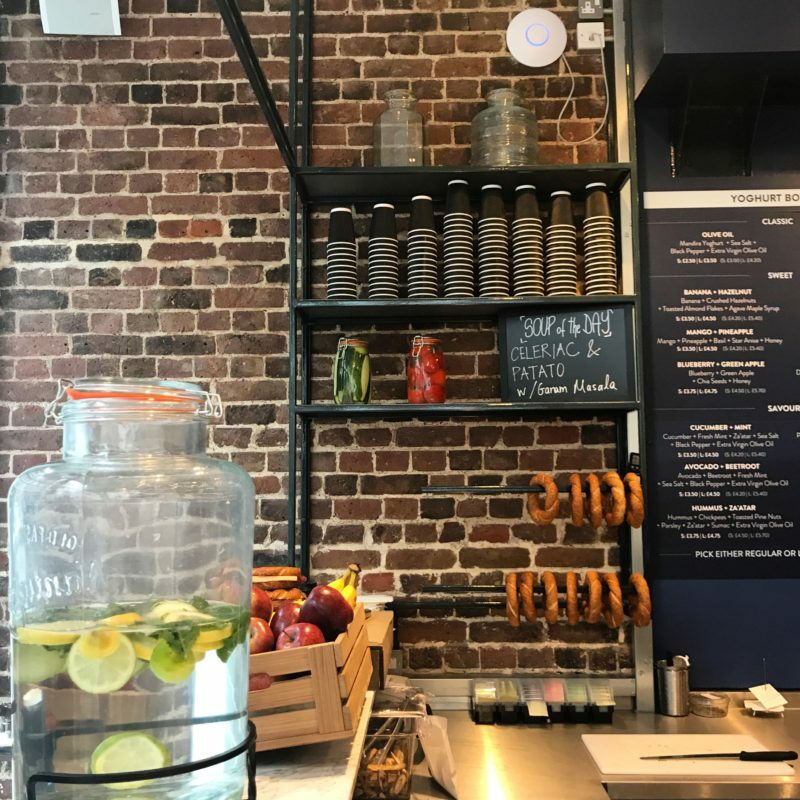 ), Mandira appears as the refreshing, light and on-trend place to get your breakfast on the go, healthy lunch or skinny dinner – whereas ‘skinny’ only applies if you leave out their temptingly delicious Simit sandwiches. 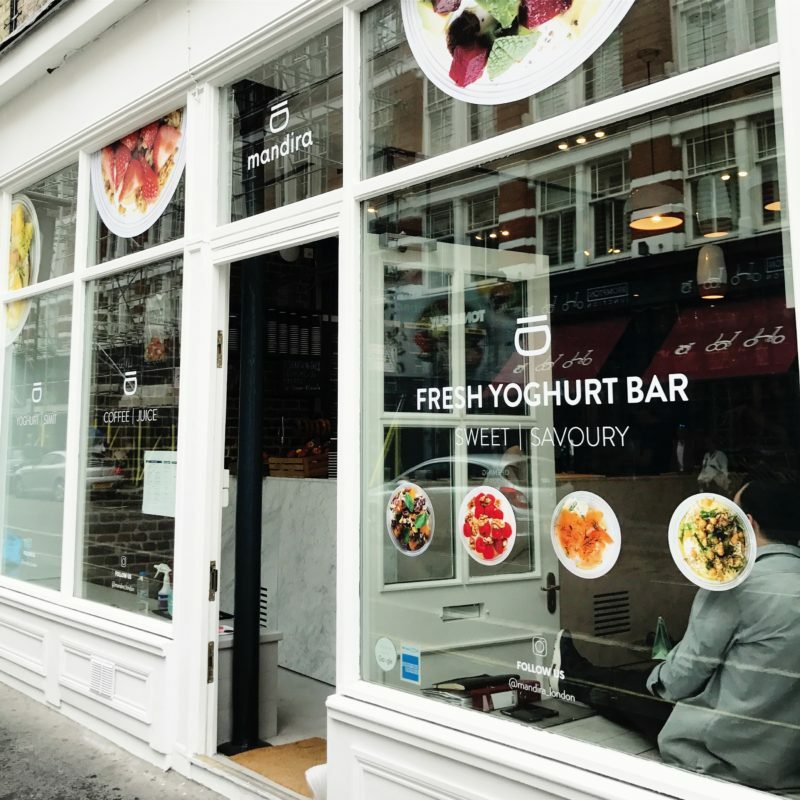 The yogurt used is Greek. 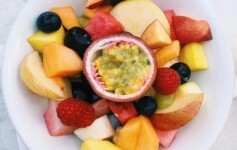 Have a nice day Emre Onar.